It’s easy enough to spritz on some perfume every morning, but what happens when you’re heading out for after-work drinks and realise that the humidity has, once again, won over? Smelling a little, shall we say, stale is nothing to be ashamed of; it’s only human, after all, to sweat. But using perfume to mask the smell might only make it worse. So what’s a busy woman who has to rush from work to dinner with the girls to do? Don’t worry, we’re not talking about spraying two different types of perfume. What we’re proposing is a far subtler solution that will actually help: Use products with complementary smells to help reinforce the scent you want. For example, instead of putting aside that moisturiser that came in the fragrance gift set you got for your birthday, try applying it before heading for work in the morning for a natural, subtle scent. It will not only help you avoid smelling too strongly of perfume (your half-asleep colleagues will thank you for this), your skin will remain hydrated all day too – a double win in our books. Then, when rushing out for dinner or an important lunch meeting with a client, spritz on the accompanying perfume to strengthen the smell. This might seem like a no-brainer, but we’ll be the first to admit: It’s easy to forget sometimes. There’s no use spritzing on your favourite perfume if your breath still smells of the chicken rice (or worse, garlic butter) you had for lunch. So here’s what we suggest: Keep mints in all of your purses ahead of time so you never have to worry about forgetting. Having them on hand will boost your confidence, knowing that you can talk and laugh as freely as you like on a date. Sure, we love the smell of food cooking in the food court and we love our luscious locks, but those two don’t necessarily make a good combination. We’re talking about the smell of fried shallots lingering on your newly-washed hair, an unnecessary reminder of the great lunch you had – but what can you do about it? Here’s where the travel-size hair mist that you now have in your purse comes in. Spraying a little on your unwashed hair will help eliminate the smell, allowing you to lean in for that hug from your date when you arrive at the bar. 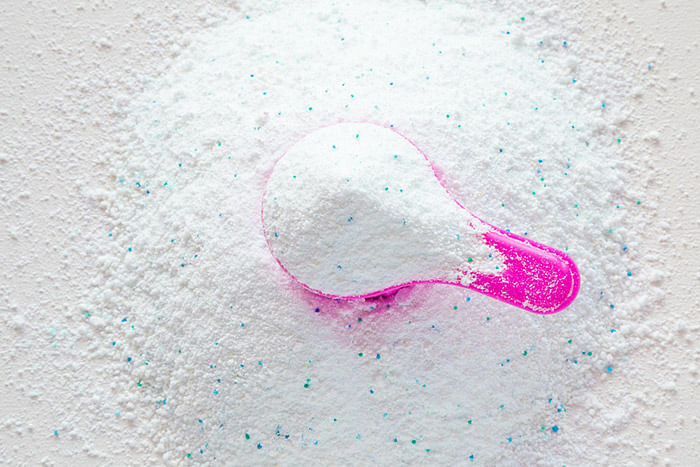 Just as cleansers affect each skin type differently, detergents matter too. 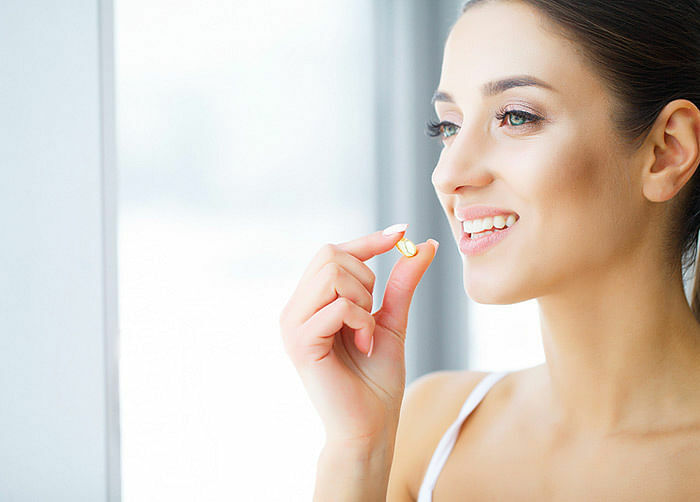 There are a number of things you should look out for when choosing. The scent is one of them, but it’s not just about choosing the right kind of fragrance; if you have sensitive skin, opt for a non-scented detergent. And of course, make sure that the detergent you choose is thorough at cleaning away any sweat spots. Which brings us to the last point: Make sure you wash your clothes well. You can hang them out to dry to prevent mustiness but it all begins in the washing machine. 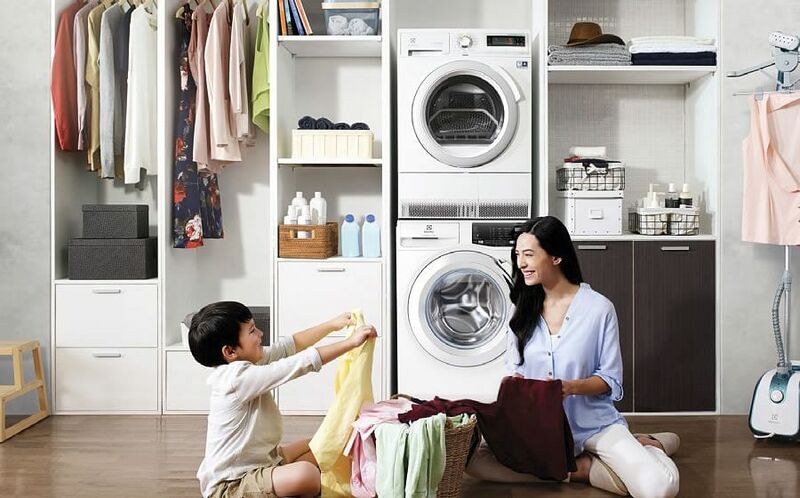 Investing in a good washing machine like the 10kg Bosch Front Loader Washer (WAU28440SG) can help you completely eliminate all bacteria, leaving it – and you – smelling fresh and clean while treating your clothes with the delicacy it requires. 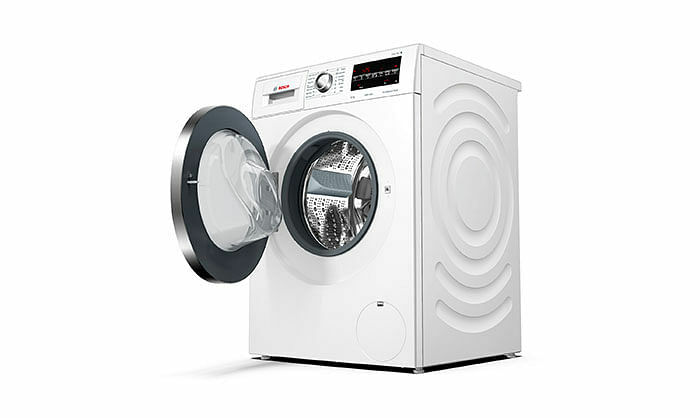 The machine is equipped with VarioDrum™, seen in the unique waved surface of the drum, which thoroughly washes your clothes – yes, even your delicates – gently. With a capacity of 10 kilograms, this washing machine allows you to wash a huge load of clothes at one go, perfect for all you working professionals with little spare time for laundry. Utilising the same advanced technology used in wind turbines, the EcoSilence Drive™ achieves maximum power all while being quieter, faster and more energy-efficient. And coupled with a special AntiVibration™ design, which increases stability and reduces vibrations, you’ll get perfectly clean clothes with no loud noises or crazy vibrations – which means a peaceful Netflix binge session with no disruption for you and your partner. 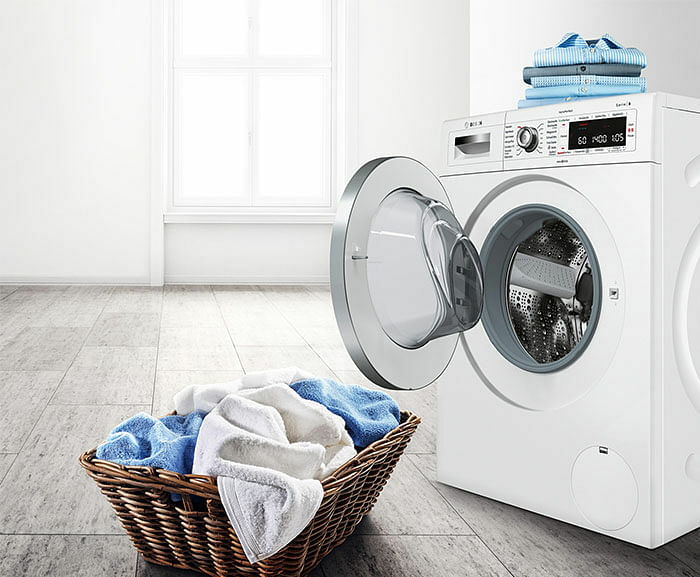 The Bosch Front Load Washer contains VarioPerfect™, a high performance programme that washes your clothes at 20 per cent energy, or reduces the washing time by up to 65 per cent. This, combined with its ActiveWater™ technology, which automatically detects the load size and adapts water consumption accordingly, means that you will have some serious savings on your monthly utility bills, allowing you to stock up on whatever perfume you’ve had your eyes (or nose) on. Sometimes, it’s essential to make wise investments. Smelling great isn’t just about being attractive to the people around you, it’s also about feeling confident in your own skin. With the Bosch Front Loader Washer, there’ll be no cause for concern anymore. The 10kg Bosch Front Loader Washer (WAU28440SG) is now available for $3,199 at the Bosch Experience Centre and all major electronic stores nationwide.